At Edison we proudly embrace the Advanced Placement Program. In brief, the Advanced Placement (AP) Program offers authentic university level courses and examinations to motivated high school students. In addition to setting course curriculum, The College Board1 authors and assesses all AP examinations. Students who perform well on these exams may earn university credit, placement, or both. Edison’s AP alumni appreciate the exposure and confidence gained through university level concepts and assessment – all prior to high school graduation. We are proud of our students and their achievements, as well as the quality and success of our program. The College Board is not-for-profit organization committed to excellence and equity in education whose mission is to connect students to college success and opportunity. For more information, please visit www.collegeboard.org. 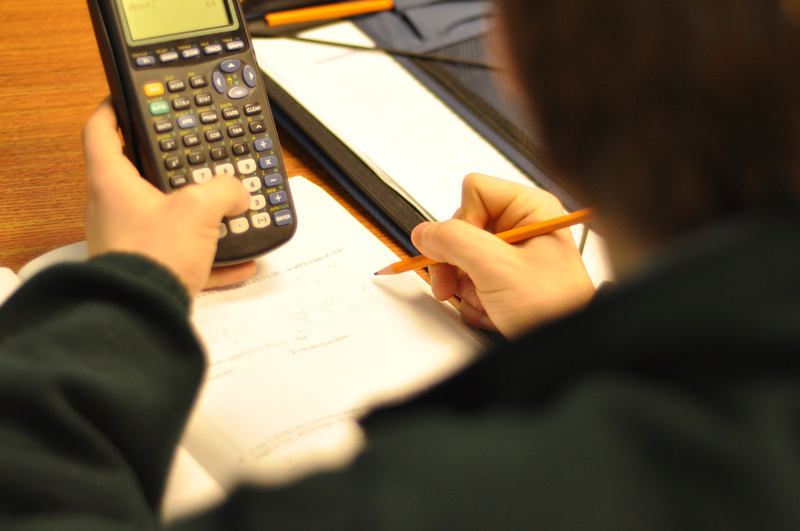 AP courses at Edison are typically available to students in grades 9 through 12. Nearly 2 million students wrote 3.5 million exams last year.